Akihabara (秋葉原) is perhaps one of my favourite districts in Tokyo. I have read about this place quite a long time ago, before I plan to go to Japan. Anime and game is part of my childhood, and visiting this place is like immersing myself in a huge anime mecca. The electric town or Akihabara is well known for the tech hub and its rows of Japanese anime goods, manga shops, and electronic stores. If you plan to go to Akihabara, I suggest you to visit it at night so you can see all the glimmering city lights. It was pouring heavily when I was there and it was quite cold (about 14 degrees) and I trembled (I should have worn a jacket! haha ) Nevertheless, it did not stopped me to explore this place. I will share with you some of the shops to visit in the area. Honestly, this is the first store that I visited in Akihabara. It has become a landmark in Akihabara as it has 12 storeys full of anime goods and Japanese pop culture. There are many individual shops (about 30 shoes in total) in this building and each floor sells different things. Popular shoes include Kaiyodo (toys and figurines), K-Books, and Volks. It is located very close to the JR Akihabara station. Animate is a one stop shop in Akihabara and is a mix of a bookshop / character shop. 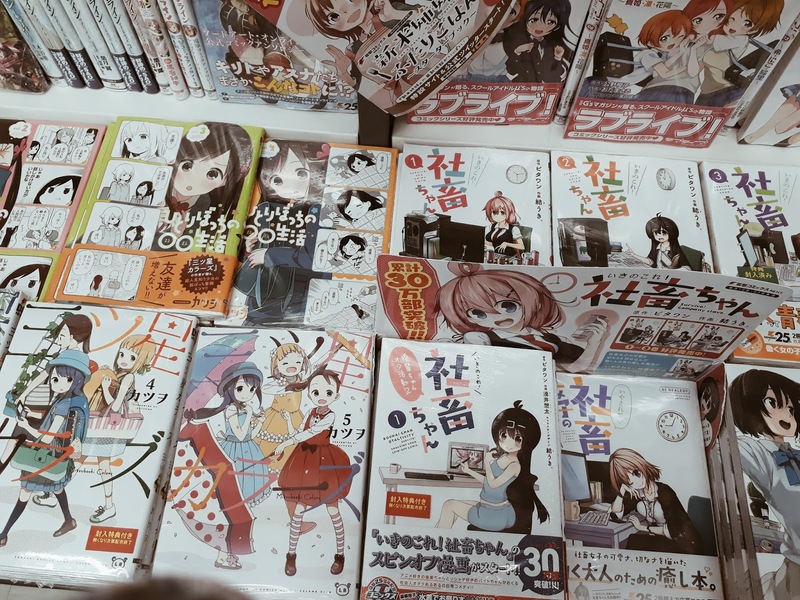 It consists of seven floor full of comics, anime dvd, magazines, and character goods. They also sell some comic making equipments and art tools. 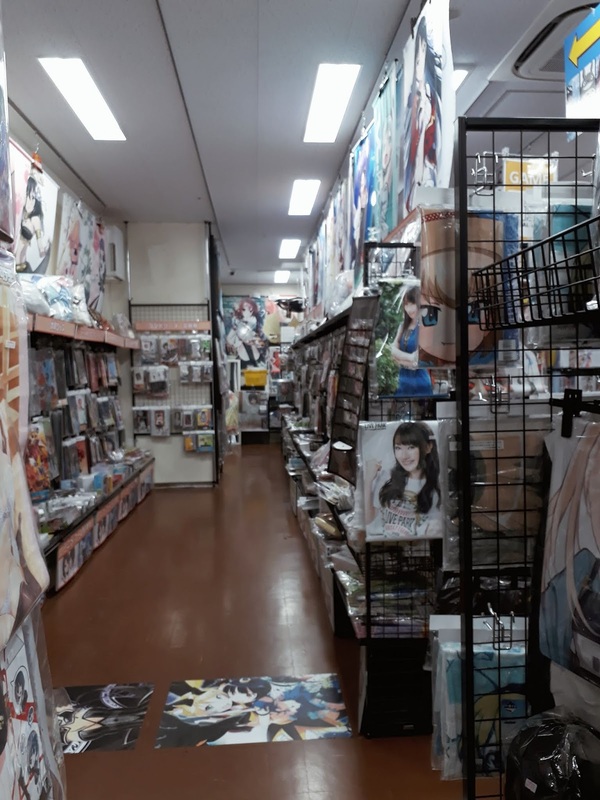 One of the biggest otaku stores in Japan, Mandarake is a eight floor complex full of anime goods, comics, doujinshi, toys, figurines, and collectibles. It is also a place where you can sell anime goods at their buy back counter. If you are looking for a rare anime collectibles, you can have higher chance to find it here. If you are an avid gamer, you'll love this place. It sells various game softwares and consoles from the retro era, how cool is that! You can find the Nintendo 64 game console to the old school Super Mario game software. There is also a mini arcade where you can reminisce playing Street Fighter. There are quite several arcades in Akihabara but Sega game center is my favourite! They have 4 buildings scattered around the place. 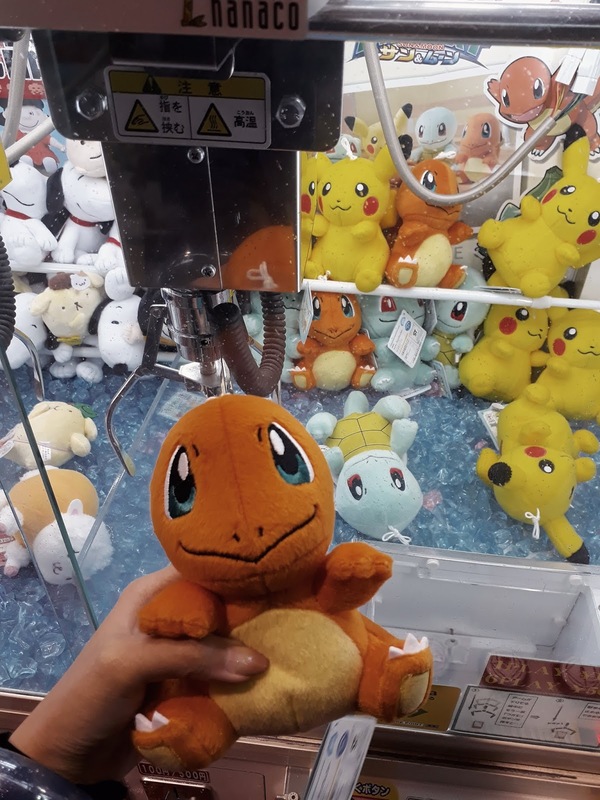 Try everything from Tekken arcade game, dance machine, to Pokemon crane machine! Gachapon fans rejoice! In this place you can find hundreds of racha-on machine lining up. Just choose whatever you want! The Laox main store offers wide range of hobby and game related products aside from the electrical appliances. The Yodobashi camera in Akihabara is huge and you won't miss it. Visit this store if you're looking for camera equipments or other electronic goods. This discount store carries everything from stationery to clothes to cartoon knick knacks. You can also find some costumes and cosmetics here at a slashed price. It is also a great place if you are looking for gifts! A perfect cafe for Gundam fans! You can drop by the Gundam cafe in Akihabara to see various Gundam robots and try Gundam related food. Have you ever visited the area? 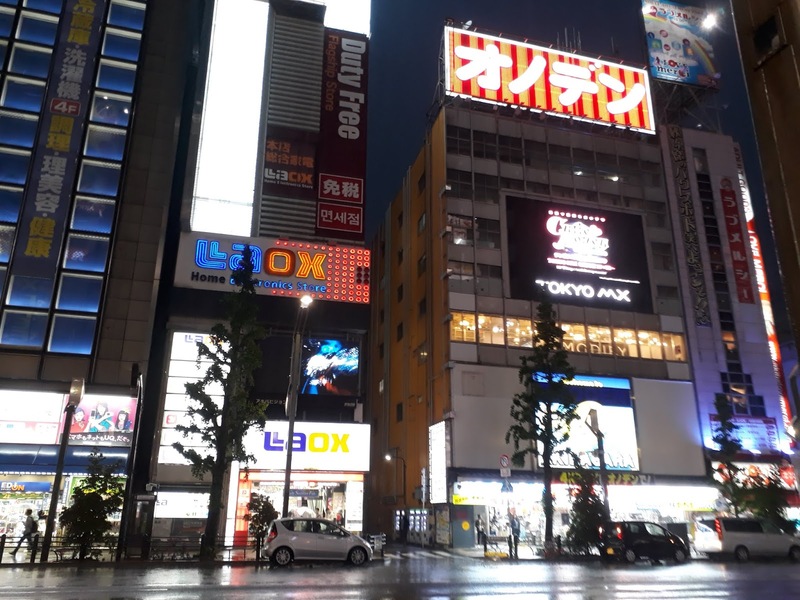 Let me know your favourite shops in Akihabara !